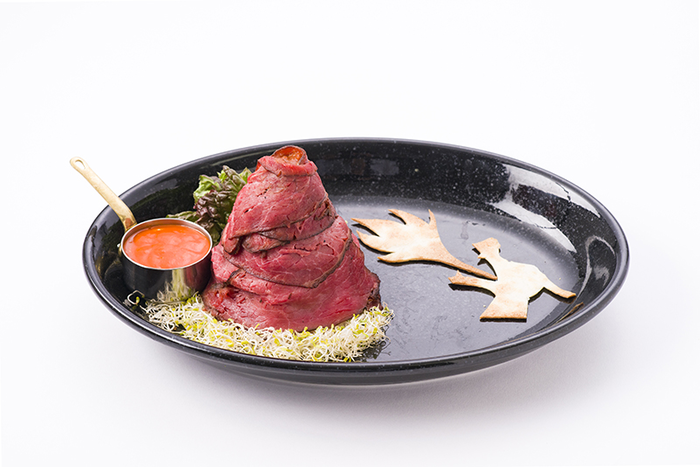 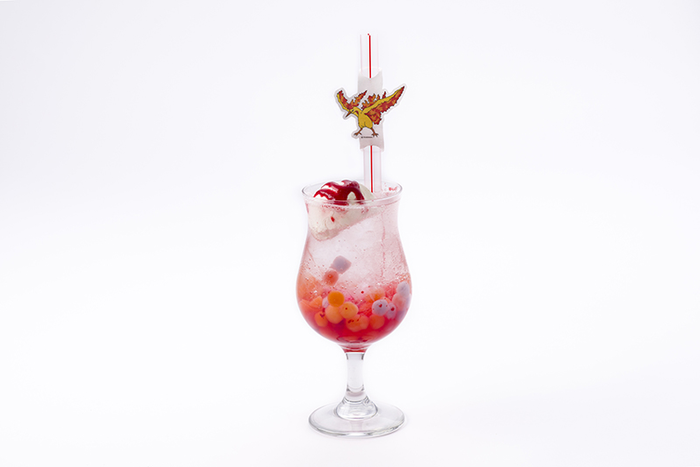 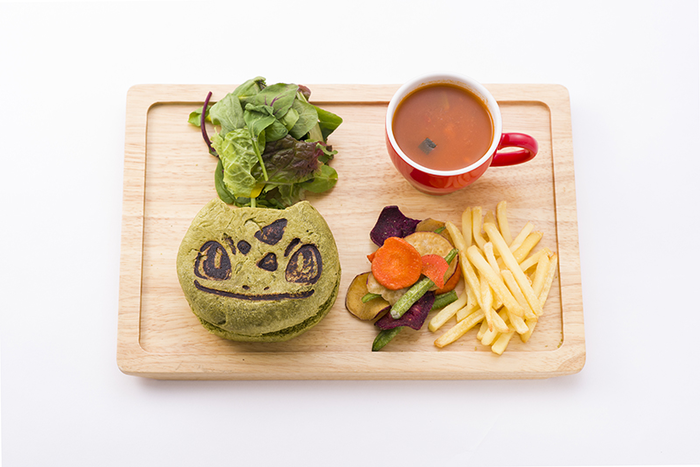 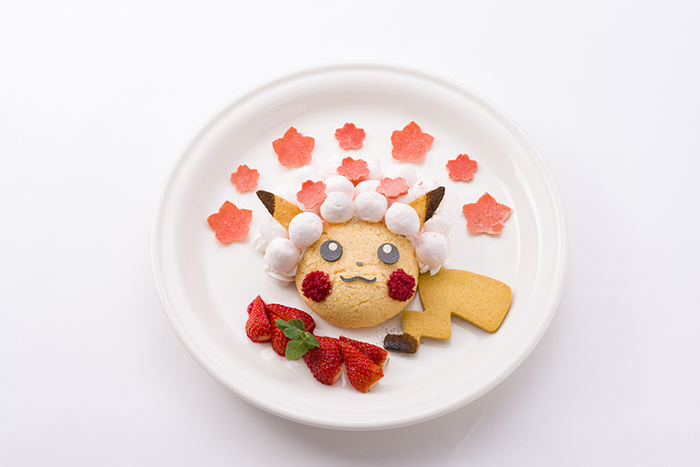 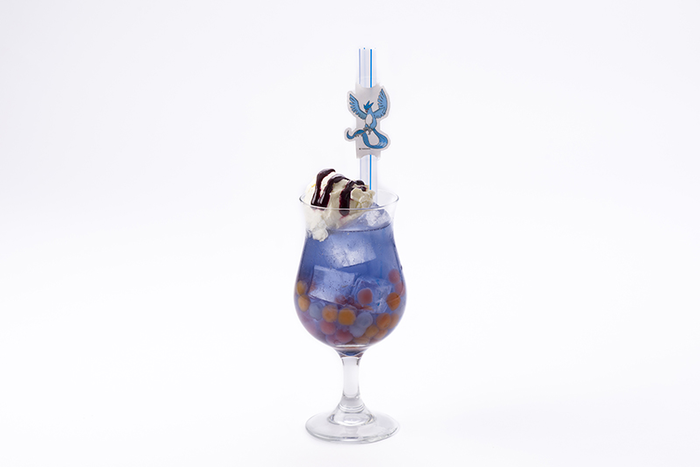 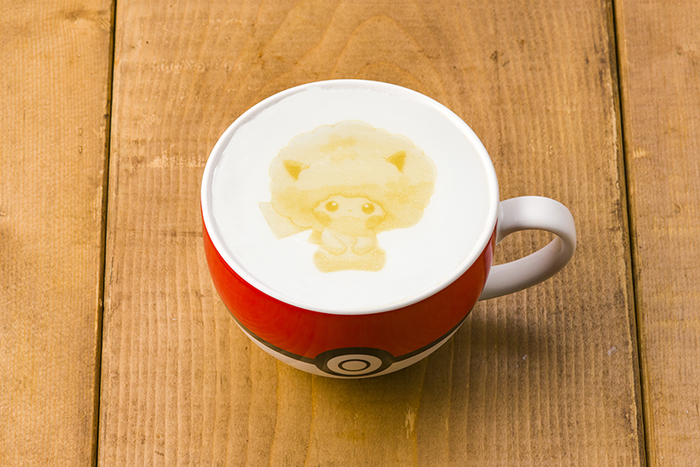 The official Pokémon Cafe sub-site has announced a new menu of items to celebrate the 1st anniversary of the restaurant. 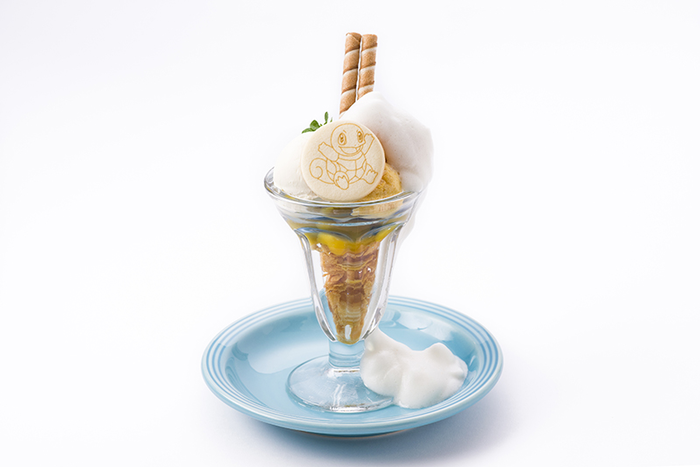 A campaign commemorating the 1st anniversary of the opening will be held but details will be announced at a later date. 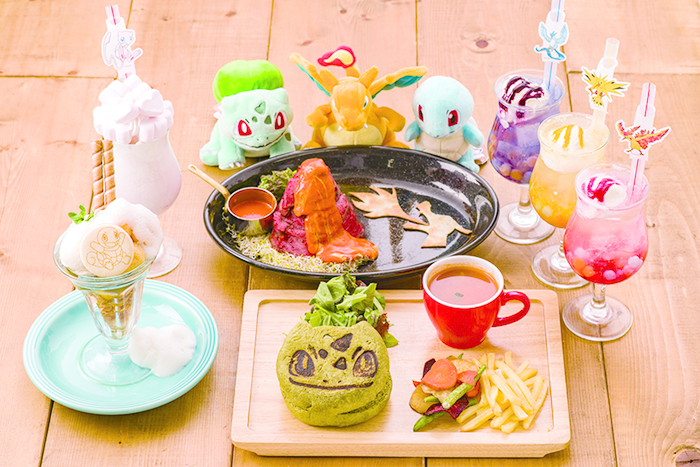 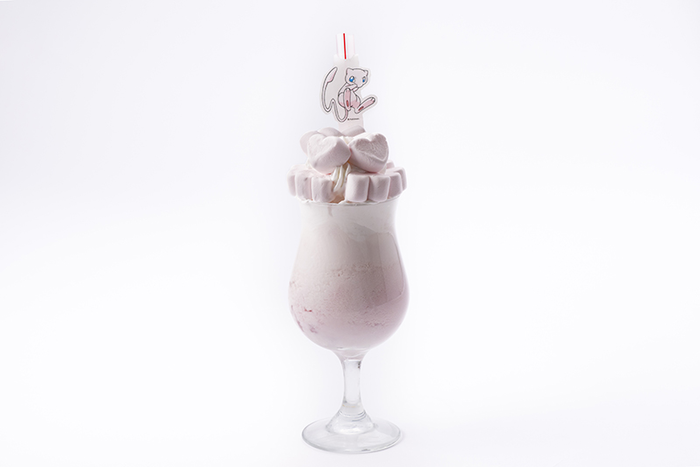 These special menu items will be available at the Pokémon Cafe for a limited time from Thursday, March 14th, 2019 until Friday, April 26th, 2019.